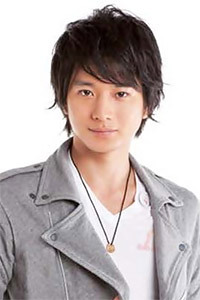 handsome-yet-talented.. i watched two of his dramas.. atashinchi no danshi n mei-chan no shitsuji.. he's great in both.. Totally love him in Honey & Clover! I think he's the best looking guy in specs!!! Love him in Hachimitsu to Clover!!! This guy's a pretty good actor from the dramas I've watched so far with him. I love him in Atashinchi no danshi. And he's a pretty decent actor! I think he's really cute!